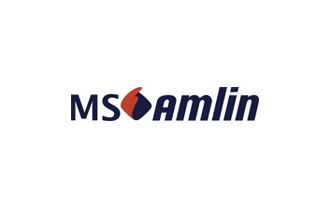 By partnering with our Gold Sponsors, MS Amlin, we are jointly able to put on an occasion which combines one of the UK leading experts on organisational behaviour, an iconic venue in the city and an rare opportunity to meet with the founders, leaders and influencers in the London InsurTech scene. 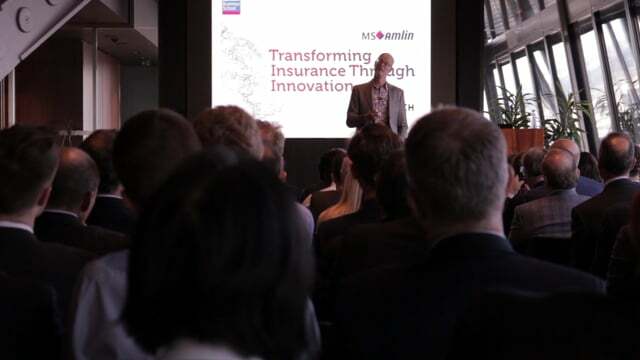 The Speaker - Dan Cable, Professor of Organisational Behaviour at London Business School whose research and teaching focus on employee engagement, change, organisational culture and leadership mindset. We hear about how to harness humanity’s natural curiosity and willingness to explore, so as to create a cultural environment where innovation can flourish.